Motorcycle Accessories and Luggage for 2016 KTM's 1290 Super Duke GT from Hepco & Becker and more! For KTM's 1290 Super Duke GT from 2016, Hepco & Becker developed the C-Bow Holder for our soft or Orbit luggage which is great many short trips. We have the option of Alu-/Easyrack thart mount any of our Tank Bags, plus a Mini Rack. Add the Lock it Tankring make it possible to transport more luggage via any of our magnetically mounted Lock-It Tank Bags. 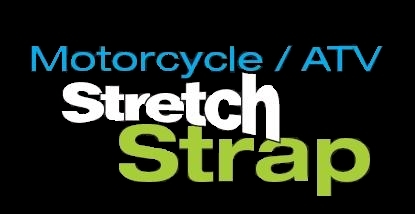 Looking for a great way to secure loose gear on your 1290 SuperDuke GT, Consider ROK Straps Australia's own!